This item has slight snagging on the material. Overall, it is in good condition. Dior brings you this super-chic shoulder bag strap that you can flaunt with your great collection of handbags. The strap is made from canvas and leather and it is decorated with medallions. 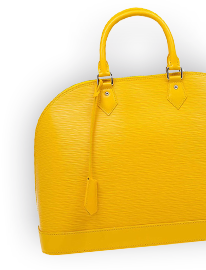 It is complete with two gold-tone lobster clasps for you to attach them to your bags.